Use Filter cleaner as part of the regular cleaning routine of pool and/or hot tub cartridge filters. 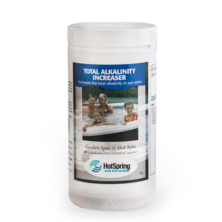 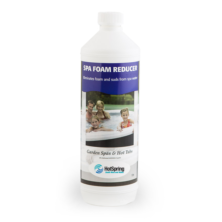 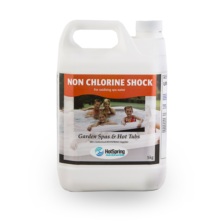 Instant filter cleaner quickly removes debris, oils, body fats and dirt utilising utilising a unique ‘nosoak’ formula to minimise down time of your HotSpring pool/hot tub. 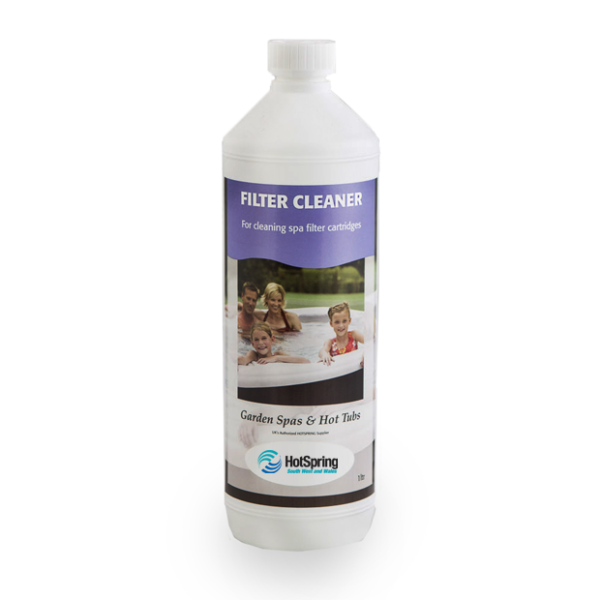 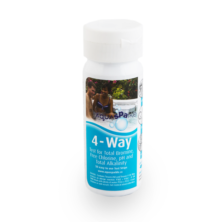 Use Instant filter cleaner on a fortnightly basis or more frequently if your pool/hot tub sees heavy usage.